Ukraine’s only 5-star golf resort invites you to play at the Superior Golf Club. 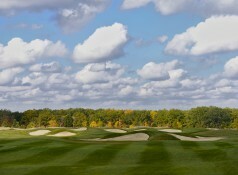 The Club is a unique place, which preserves and develops worldwide golfing traditions in Ukraine. Sport, culture, history – you’ll find everything connected with the game here. Our golf course is considered the best in the CIS, and is rated as one of the highest quality and most challenging in Europe. Besides this, the grounds of the golf resort boast a 5-star hotel, restaurants, a spa complex, pools, and tennis courts. The 18-hole (par-72) course occupies 70 hectares, and is surrounded by stunning deciduous woodland. The course was landscaped by designers with many years’ experience, based on classic Scottish traditions, and combines the Parkland and Links types of course. More than 100 bunkers, trees, lakes, waterfalls, changeable wind and even white swans make playing on the Superior course always a thrilling, unpredictable experience. 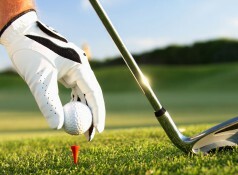 It is this that attracts seasoned golfers, and enables beginners to develop into masters here. And for those not yet ready to conquer the professional course, there is also a mini-golf course. 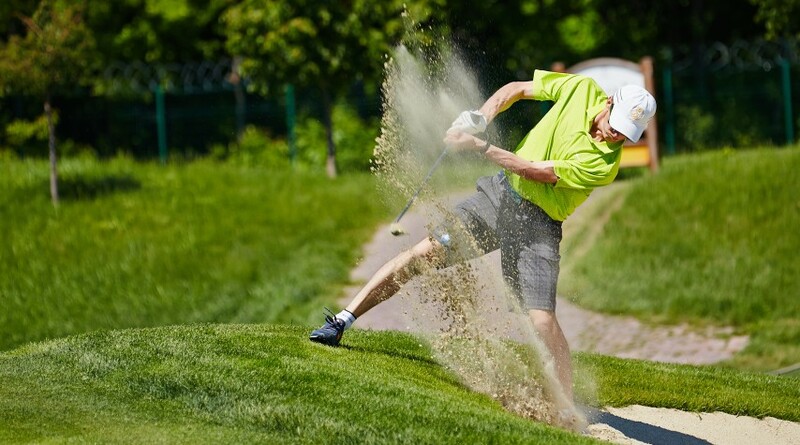 During the golfing season, from mid-April through October, the Club runs regular tournaments. International and amateur ones, charity and junior ones, corporate and themed ones. 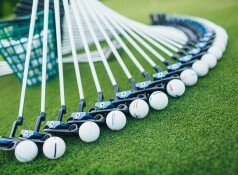 You can train and learn to play golf throughout the year. In the winter, there are activities for kids and adults on the Clubhouse simulators, as well as small contests. 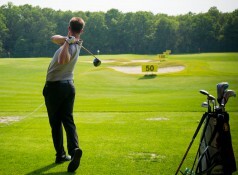 At warm times of the year, every training area is open: driving range, putting green, and chipping green. 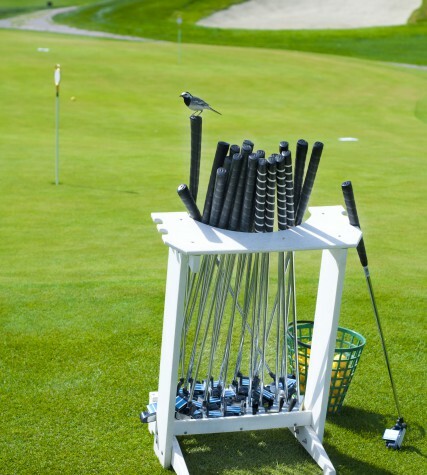 Superior Golf Club offers instructors and coaches, and hires out and repairs golfing equipment. Everything you need to play is available to buy in the Pro Shop, which always has the latest collections from world-leading brands in stock. As at any other European golf course, we have space for golfers to relax and socialize – our Clubhouse. Every corner here tells of golfing culture and traditions. The Clubhouse is designed in the classic English style. And the interior of the authentic Cigar Room (with special cases for Club members to store their cigars) is steeped in the atmosphere of the old Scottish clubs. But the most interesting things of all are collected in the Golf Museum: antique golf clubs, vintage balls, rare bags, commemorative cups and awards – this exhibition is the only one of its kind in former Soviet countries. 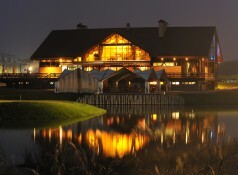 The Albatross restaurant, offering signature cuisine, is also located in the Clubhouse. The first blow, he, as the first step... In general, the main thing to start. The Kids Golf Academy at the Superior Golf Club provides theoretical and practical training for children aged 2-17. Golf is an old game that lovingly preserves a multitude of traditions, tales and legends. The majority of rules and the norms of golf etiquette where invented so that players could simply enjoy the game and not get distracted by small details.